Hal has dedicated nearly 20 years to serving the most vulnerable people of Myanmar. He established Foundation for the People of Burma (now Partners Asia) to strengthen civil society through locally run projects. Hal served as a partner and senior portfolio manager at Seneca Capital Management, an institutional money-management firm in San Francisco. He received his PhD in monetary economics from the University of California and worked in finance for nearly 30 years, teaching at Michigan State University and UC Davis and serving as an economist at Continental Illinois Bank, Wells Fargo Bank, and the Office of the Comptroller of the Currency in Washington DC. 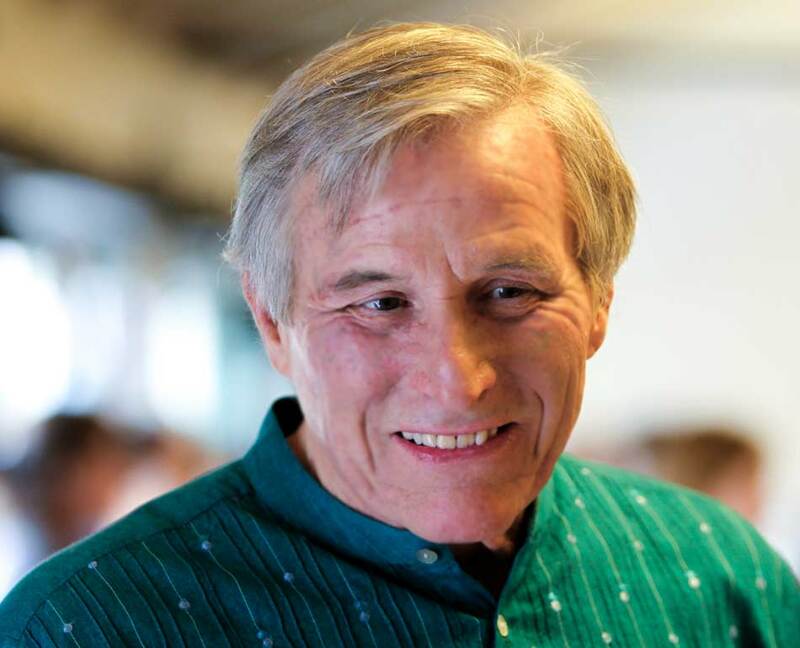 As an environmental activist and practicing Buddhist, Hal has served on the boards of the Point Reyes Bird Observatory and Spirit Rock Meditation Center.